Starbucks has put its popular and super-decadent Frappuccino through a calorie makeover, looking to reduce the drink’s high sugar levels that have scared away increasingly health-conscious consumers and hurt sales. Some versions of the drink contain more than twice as much sugar as a standard Snickers bar and far more calories. A 16-ounce Mocha Frappuccino contains 410 calories, compared with 250 in a 1.86-ounce Snickers. It has been tough for Starbucks to lower the calories and keep the sweet taste that consumers expect. “It was incredibly challenging to mimic what was taken out,” said Jason Davis, senior manager of beverage innovation at Starbucks. To achieve a similar texture and taste, the company tested more than 20 types of cream, 70 different vanilla flavorings and created a new bottle to make sure the proper amounts of flavor are dispensed. Getting this right is important to Starbucks because the Frappuccino remains a key sales driver. 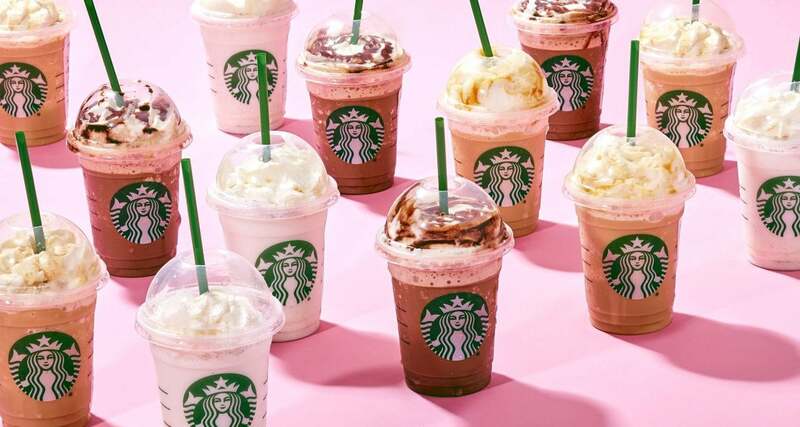 In fiscal 2015, sales of the blended Frappuccinos it sells in its cafes — not the bottled version sold in grocery stores — rose 17% and represented 14% of revenue at Starbucks US company-operated cafes. This year through May, Frappuccino sales have declined by 3%, and the beverage now accounts for just 11% of that revenue. The company figured that if it could remove some of the sugar and calories from Frappuccinos, customers would buy more of them, particularly in the afternoon, when people typically buy them as a treat. Starbucks is testing the healthier Frappuccinos with customers in 600 Starbucks stores in California, Missouri and Rhode Island. Tinkering with an established brand is risky, though, as companies have learned, such as Coca-Cola when it introduced a reformulated version of its namesake product in the 1980s before having to bring back “classic” Coke months later. Starbucks created the Frappuccino in 1995, and its smooth consistency became almost as iconic as its sweet flavour. “We kept saying, ’Texture is king,’” Davis said. Most of the company’s flavoured drinks, including vanilla lattes and caramel macchiatos, are made with syrup that contained both sugar and flavour. Customers could ask for more or fewer pumps of syrup, but until now, there was no way to get extra flavour without adding sugar. Trying to retain the flavours, while reducing the sugar, however, proved difficult for a drink as complex as the Frappuccino — a blend of ice, milk, brewed coffee, flavoured syrup and whipped cream, usually topped with chocolate or caramel sauce. The “glue” that holds the drink together is its proprietary Frappuccino syrup, which consists of water, sugar, salt, xanthan gum, and natural and artificial flavours, among other ingredients. The company had to ensure the healthier drink would have the same creamy texture and taste customers were used to without that syrup. The company looked to its Teavana Shaken Iced Tea Infusions, which it began working on around the same time, as a model for what it could do with coffee….